What happens when compassion is the highest motivation in our adventure projects? We are going to find out this summer when me and Noah Sandberg (16 years old) are going to do our best effort to collect resources through social medias to support a local cause in Kyrgyzstan. Taking conscious responsibility over the potential attention we might get from summiting 7000m plus and breaking records. We are out to break or set mainly two new altitude records to elevate Swedish high altitude mountaineering. With my guidance my young friend and climbing partner Noah Sandgren is going to become the youngest Scandinavian on 7000m plus at the age of 16. 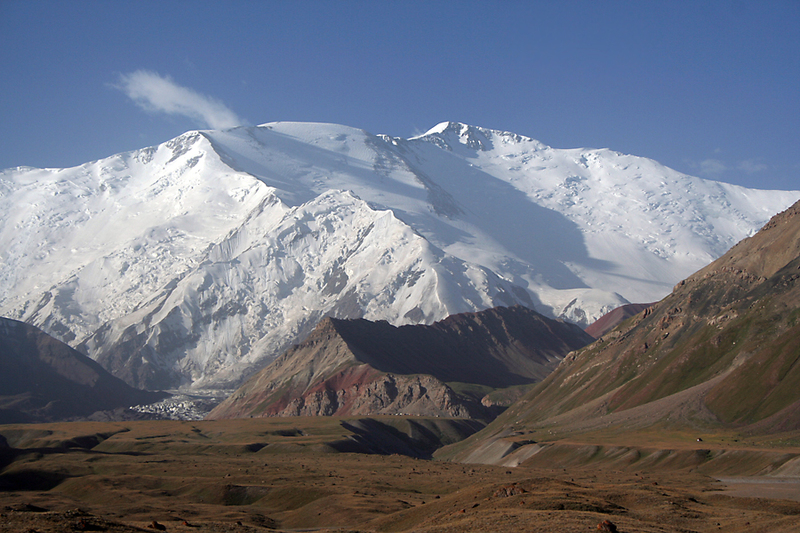 The mountain we are climbing is Peak Lenin (7134m) and is one of the highest peaks in former Soviet union. Soviet union is also my birthplace, a place we had to escape because of the terrible conditions that the Soviet communism system presented. 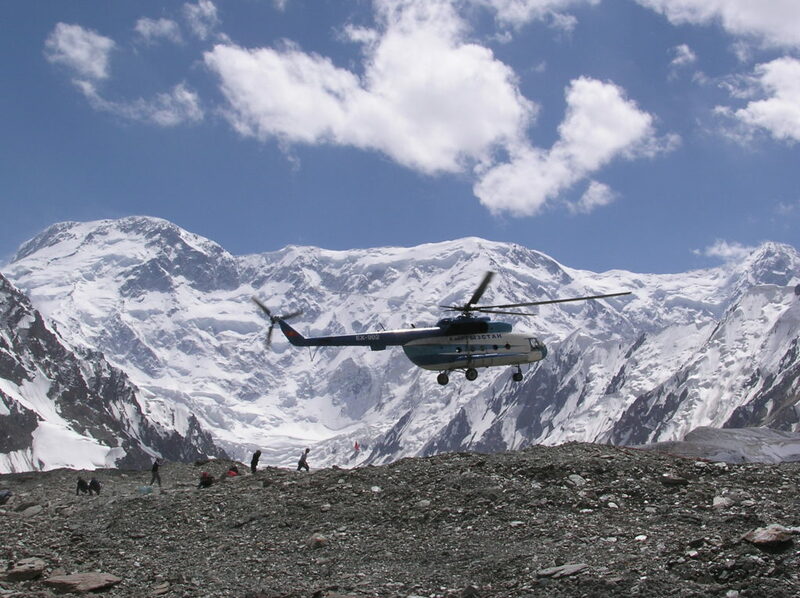 Its also a system that still even if not in use are making an impact onto the population of Central Asia. High corruption and high poverty are some of the major problems this region are still facing. With your help we plan to make a difference for at least a couple of kids in Kyrgyzstan. All money collected will go towards helping the kids out, maybe buying them some bicycles or taking them to the mountains or similar activities to make a positive impact from our presence in Kyrgyzstan. Count on full transparency and no “middle hands”. So stay tuned on our social media platforms for upcoming news about The Peak Lenin charity project. 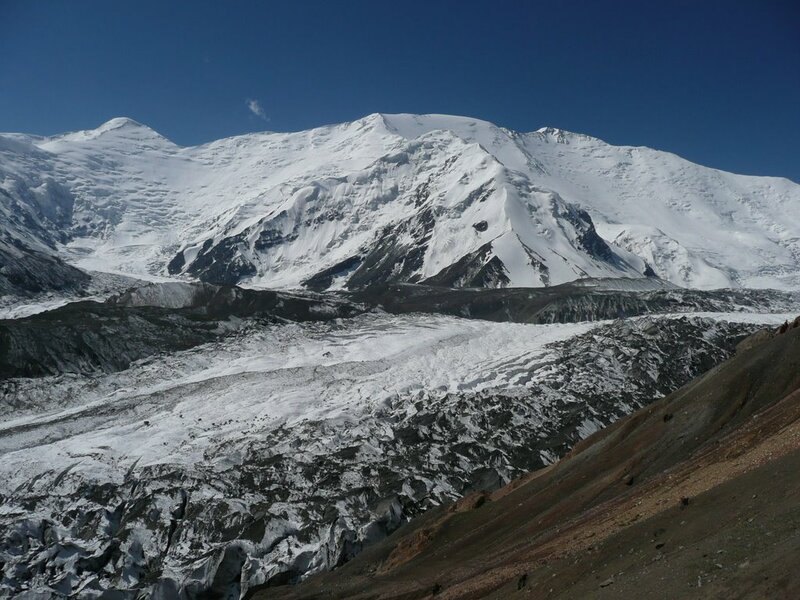 Our minimum goal is to collect 1000 euro before the climb and another 1000 euro after Peak Lenin summit. Dont forget that we are privileged living in Scandinavia or in similar countries. We have access to spare time, energy and resources. We will be helping you to make an impact and to contribute in a way that will help this planet in a positive and direct way. More about our support project will be shared once we identify the right cause to support in Kyrgyzstan. So check back on us the first week in July to contribute. The second record I am out to set is becoming the first Scandinavian person to complete the Snow Leopard Project in old Sovietunion. Once again test myself and see if I can grow with the challenge and take the next step in my high altitude mountaineering progression. 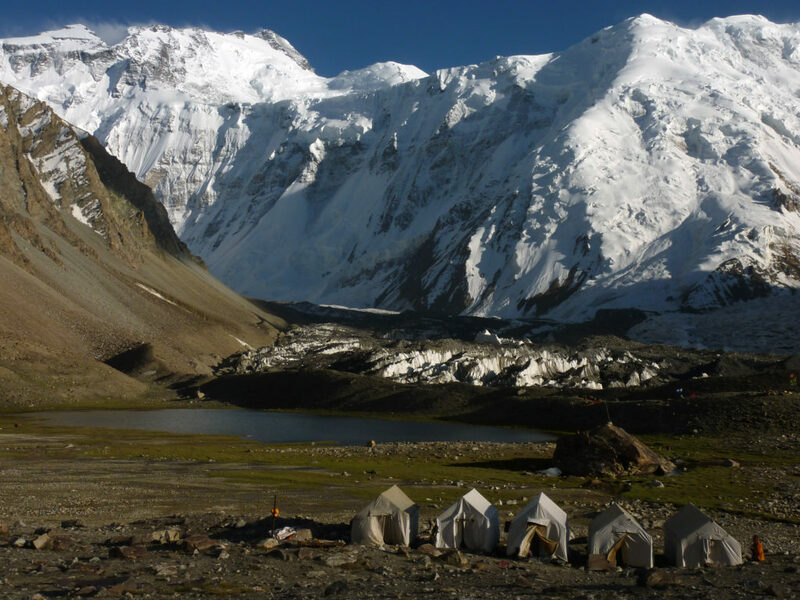 This classic soviet alpinist challenge includes summiting the five highest peaks in former Soviet union. 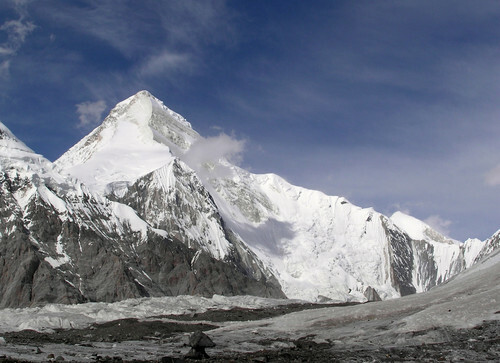 The five peaks are: Peak Lenin (7134m), Peak Kommunizma (7495m), Peak Korhzenevskaya (7105m), Khan Tengri (6995) and Peak Pobeda (7439m). Photos of all the peaks are further down. 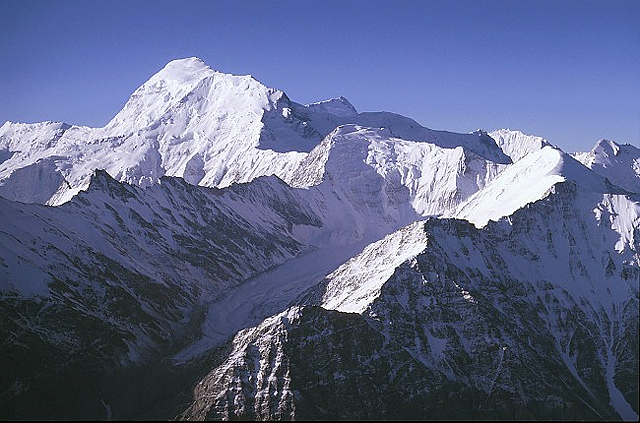 Climbing all five in one season will require fast recovery from me and I will be needing a climbing partner or joining a team for Peak Pobeda because it is to difficult and dangerous to attempt solo, it is one of the hardest 7000m plus peaks on the planet. The weather and avalanche risk is also a big obstacle on many of the peaks. Its been a very focused last 12 months for me with full dedication into the areas of: training, recovery, diet (plantbased), sleep and mental health. While saving up money working with Postnord, Norway. I had some training injuries in the process that I have shared alot about on my Instagram my story feed. But whatever I set out to accomplish in life there will be challenges and obstacles, so reaching my goals will always be about being adaptive to the conditions presented and understanding my obstacles to work my way through. And dont forget to create your own adventure and find a mountain to climb on summitpost.org!